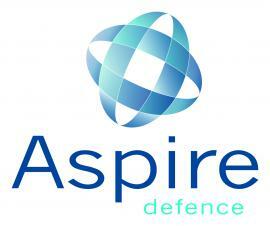 ADL manages a 35 year PFI (2006-41) to deliver the infrastructure for the British Army in Aldershot and Salisbury Plain. Professional Barrier Systems Ltd (PBS), manufacturer of the Extendor® range of security grilles, has built an unrivalled reputation for providing effective, non-intrusive physical security solutions to meet a wide range of customer requirements. Our leading position in custom-designed aerodynamic, engine, fluid management and interior seals is complemented by our number one position in lightweight, long-life, crashworthy and ballistically-resistant fuel cells. Our growing composites capability, which encompasses the design and manufacture of both complex and simple structures, are tough, light, and specified to tight tolerances. Our electro-thermal ice protection equipment and thermal management systems have a leading position in fixed wing and rotary-wing markets. Tindall Engineering is the designers and manufactures of the MICO range of High security Multi-point Locking systems and panic Hardware. These are tested to LPCB SR 2,3,4,5 and 6 in both single and Multi point locking systems. We test our products to the most stringent standards applicable. We also work closely with manufacturers of timber, steel and composite doors to integrate our MICO systems with their products. This allows us to offer Specialist security solutions such as Ballistic doors, security doors approved to LPS 1175 and systems for central government security use. 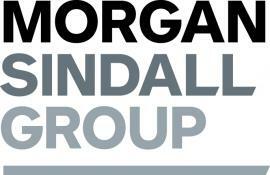 Morgan Sindall Group plc is a leading UK construction and regeneration group with revenue of over £2 billion and which operates through five divisions of construction and infrastructure, fit out, affordable housing, urban regeneration and investments. Renaissance Strategic Advisors is the leading consultancy supporting premier firms in the aerospace, defence, and government services industry as they address their most complex and critical issues. Our strategy, market assessment, and M&A due diligence services are founded upon multi-disciplinary skills, judgement, and trust. 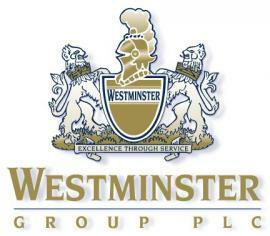 We are a unique group of individuals who have served in the government and military; worked in large defence primes and started small businesses; been investment bankers, equity research analysts, policy analysts and management consultants. We understand and can integrate disparate business, financial, geopolitical, military, technology and policy trends that impact the aerospace/defence industry in order to deliver value-added solutions to our clients.